FG’s first label compilation was a 14 track snapshot of the label fam in 2010 (A-Trak! Flosstradamus! Lil B the Based God!) with new tracks, hits, and remix rarities from Tensnake and Riton. 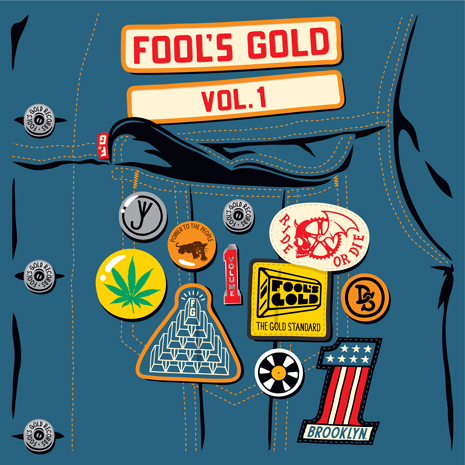 Sleeve by Dust La Rock, limited edition CD (bundled with a squeezable “gold bar” stress toy) exclusive to Opening Ceremony.